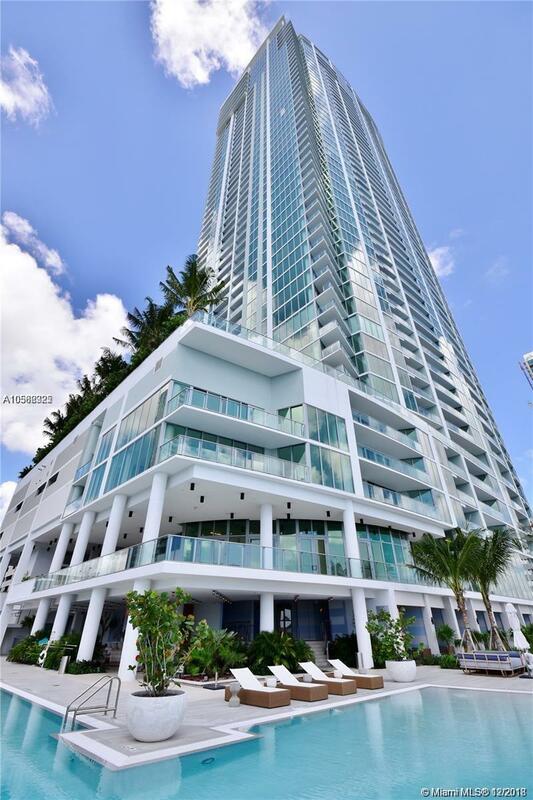 Brand new luxury waterfront corner 2/2 unit with bay view. New floors installed. Stainless steel appliances, private elevator. Five-star waterfront building amenities features infinity pool, club room, cabanas, tennis and basketball courts, spa & fitness center, 24 hour security, kids room ! Rented until 11/2018.